A superbly situated on an attractive part of Marmaris. 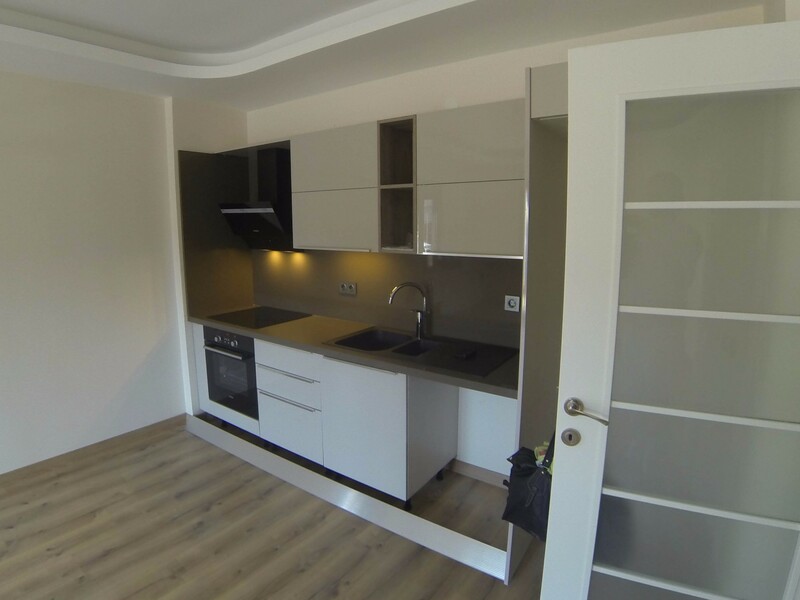 This apartment brandnew and finished to high standard throughout. A bright and roomy lounge which overlooks the perfectly landscaped mountain and city. There is elegant tiled bathroom with shower, two bedrooms, ownsuite bathroom and modern style open plan kitchen with high quality appliances (Owen, cooktop, hood). The complex has well maintained gardens, private car parking area. It is walking distance to beach and city centre.